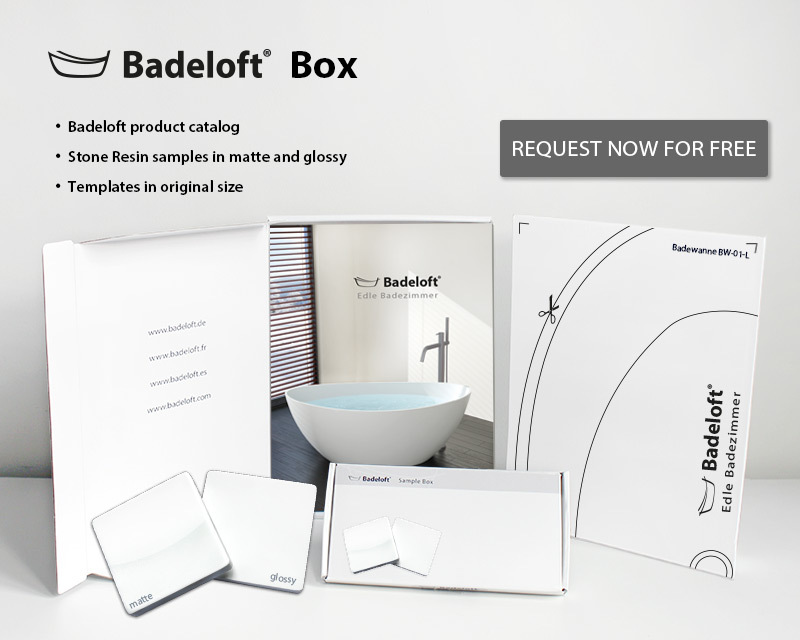 If you are searching for a noble Stone Resin sink and would like to refrain from stylistic unit sinks, then Badeloft is your choice. Our Stone Resin sink stands out distinctly from the traditional enamel sinks in matters of visuals and quality. You can benefit from the high-quality Stone Resin. 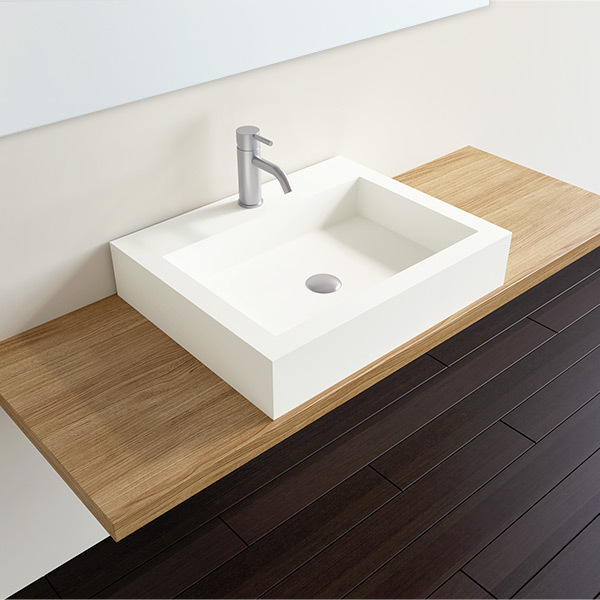 The design sink WB-01 stands out distinctly from the traditional sinks in matters of visuals and quality. 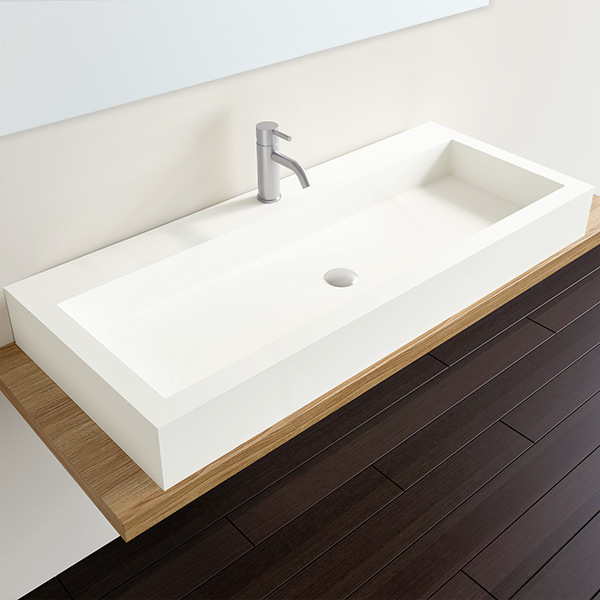 The design sink WB-02 stands out distinctly from the traditional sinks in matters of visuals and quality. The design sink WB-03 stands out distinctly from the traditional sinks in matters of visuals and quality. 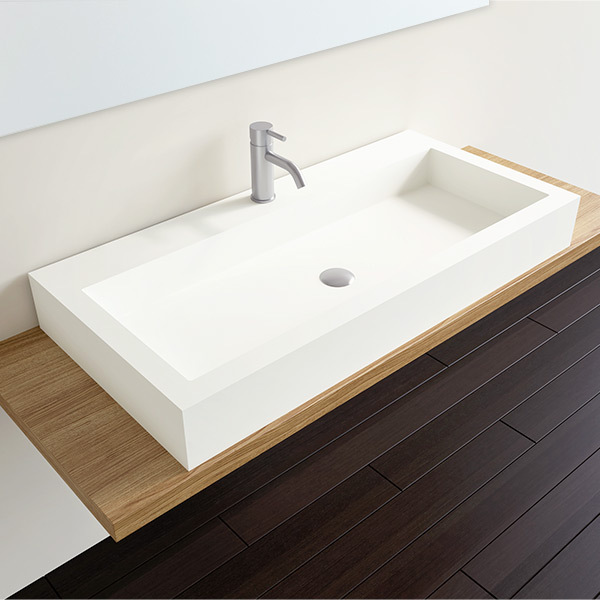 The design sink WB-04 stands out distinctly from the traditional sinks in matters of visuals and quality. 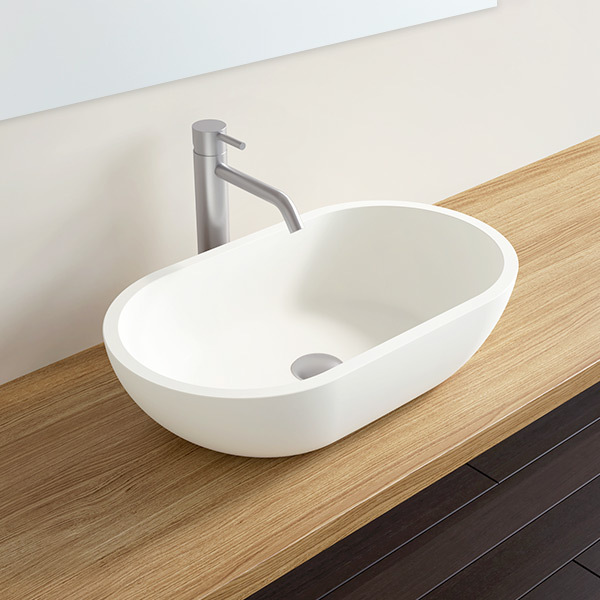 The design sink WB-05 stands out distinctly from the traditional sinks in matters of visuals and quality. 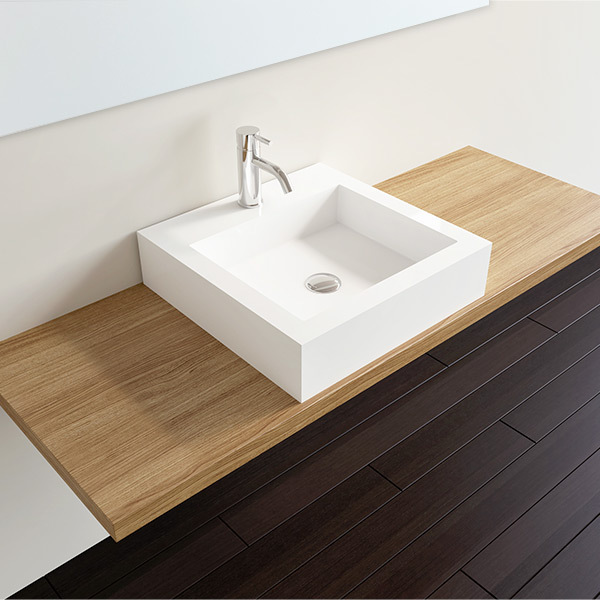 The design sink WB-06-S stands out distinctly from the traditional sinks in matters of visuals and quality. 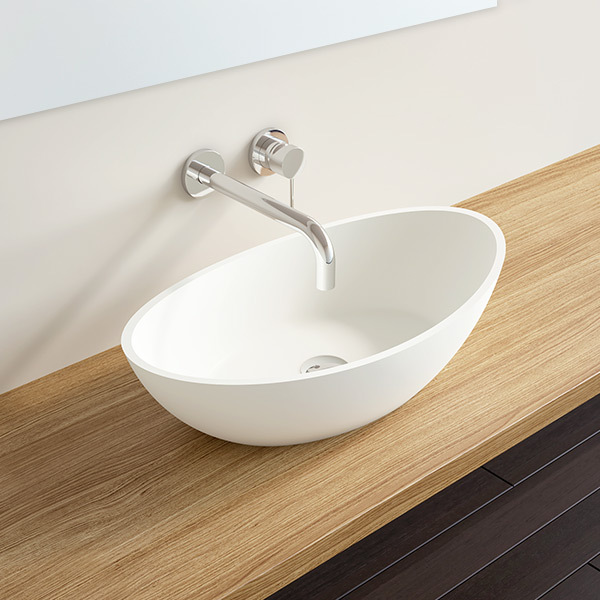 The design sink WB-06-M stands out distinctly from the traditional sinks in matters of visuals and quality. 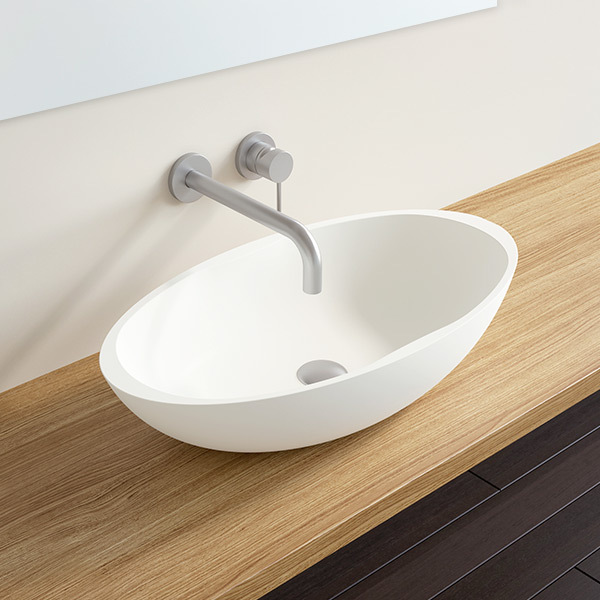 The design sink WB-06-L stands out distinctly from the traditional sinks in matters of visuals and quality. The design sink WB-06-XL stands out distinctly from the traditional sinks in matters of visuals and quality. 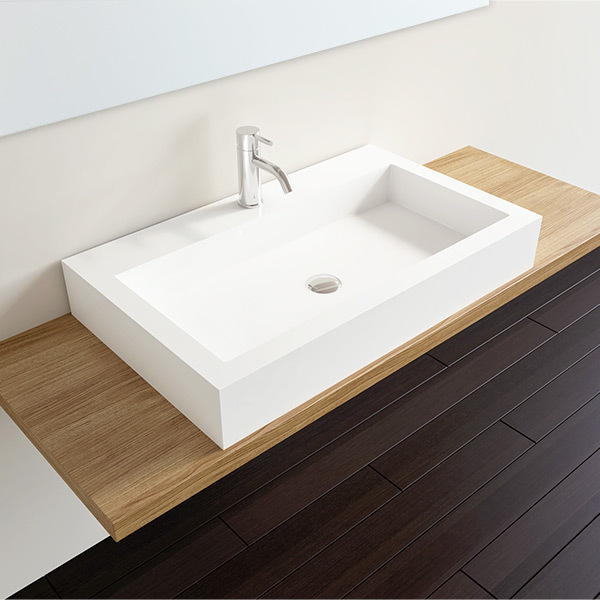 The design sink WB-06-XXL stands out distinctly from the traditional sinks in matters of visuals and quality.